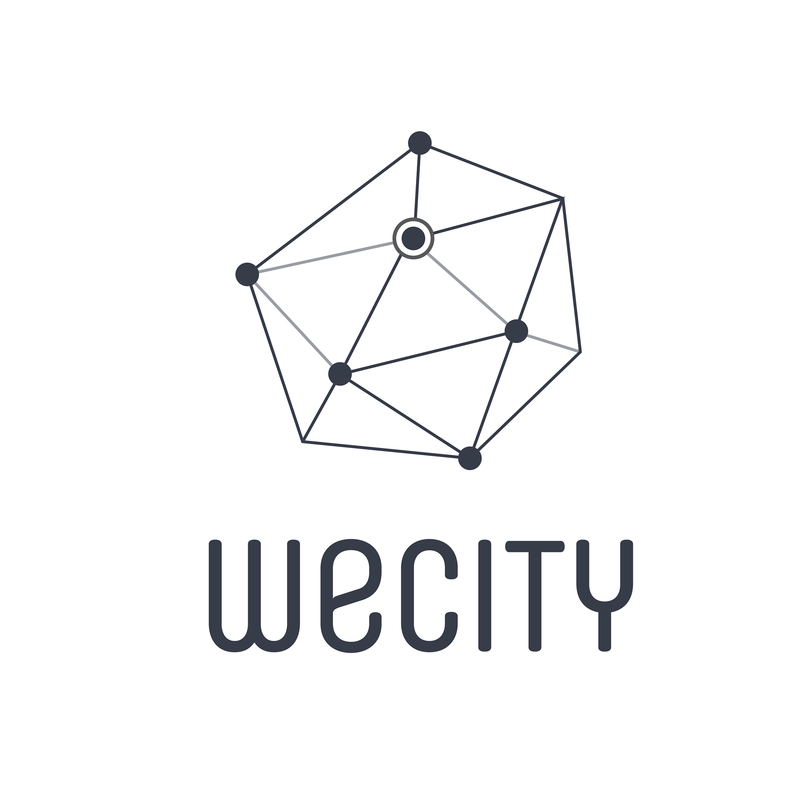 WeCity guide invited me as weekly curator on their app, this was published on their facebook page, 13th Feb 2016. 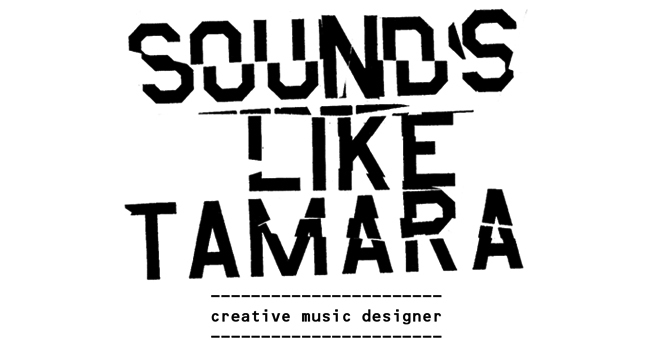 We wouldn’t be surprised if Saturday is the favourite day of the week of Tamara van der Laarse a.k.a @Sounds Like Tamara. Our latest Insider will inspire you on where to shop during the day and where to party deep into the night. A music professional / creative entrepreneur, who works as a music designer for fashion shows, Tamara is closely connected with the city’s music & art scene. And she’s got a keen eye for fashion too.